With blood, sweat, some tears and many help from people who believe in our project, we have converted the ancient Sur drivers school garage to our microbrewery. 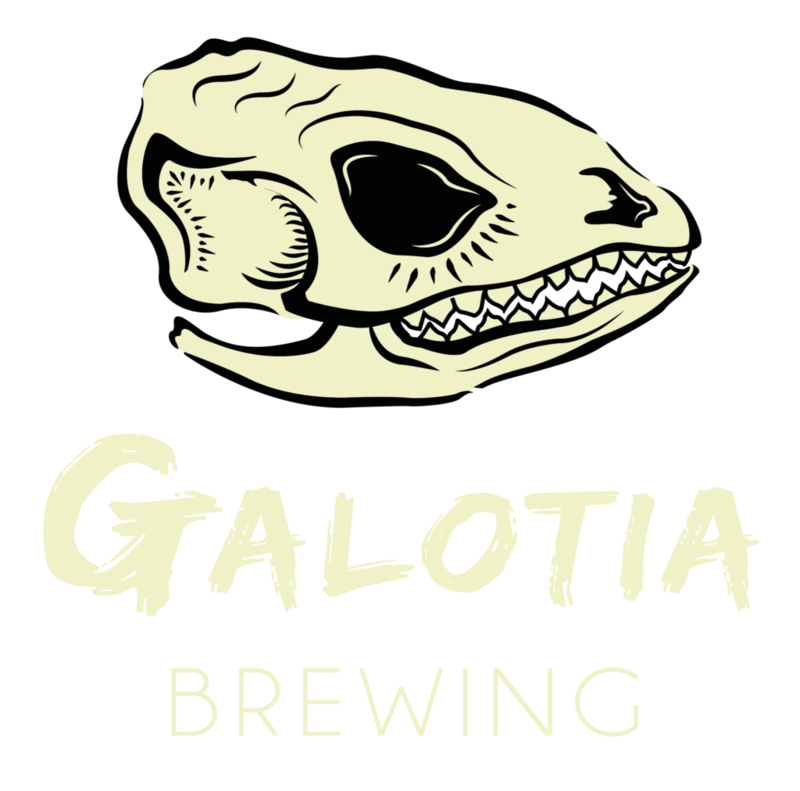 Galotia has a 10 hectoliters brewhouse and three fermenters. 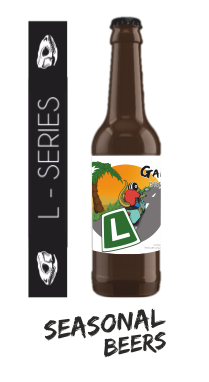 We are so proud of our brewery that we love show it. That's why every month we do a guided visit to show our brewing process. However, if you want to visit us you must obey two main rules; you must be over 18 and have to be able to listen while grab a pint of craft beer. 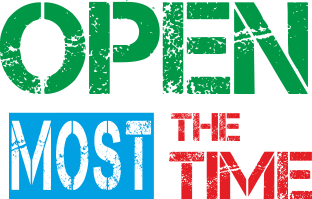 If you want to visit us in other ocasion please send us an email and we'll reply it since we have time. Many times we are in the brewery so you can go and buy fresh beer. 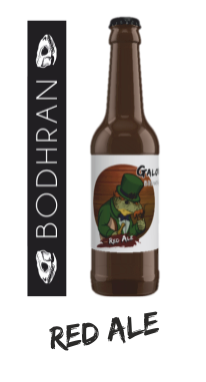 Would you like to celebrate your event in the brewery? 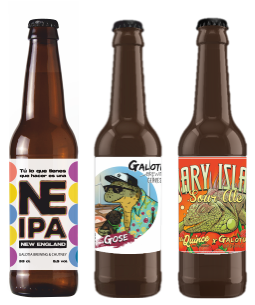 Send an email to info@galotiabrewing.com. 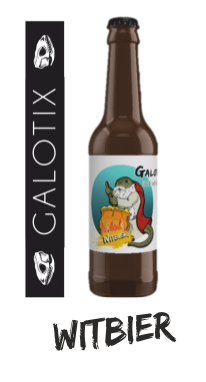 Galotia Brewing exists thanks to many people who have helped us disinterestedly. We especially want to show gratitude for our families. 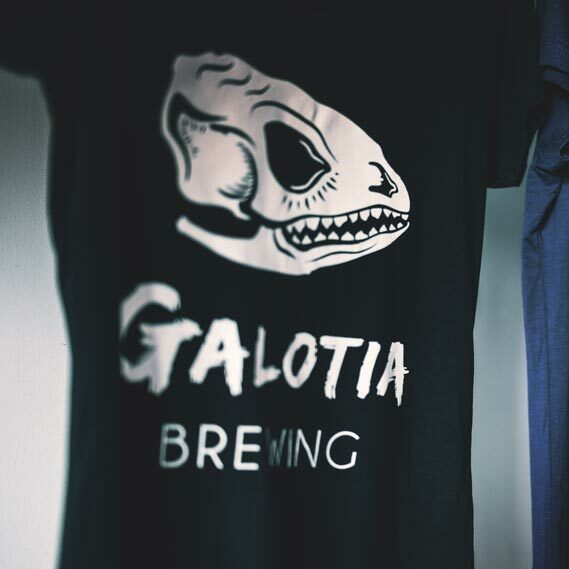 Galotia Brewing is a small company, totally independent, composed by people who belive in sustainable, alternative and local economy and who bet for good beer, brewed with passion. 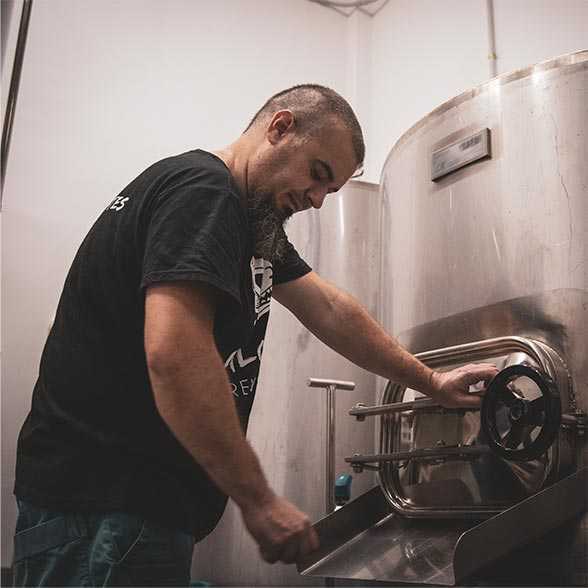 Our main goal is to brew beers which don't get you indiferent, irreverent beers which don't give in to anybody. 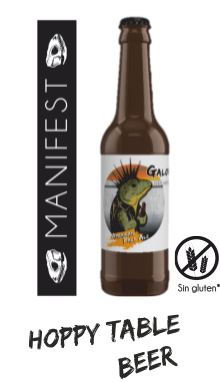 Our brewery is named after the scientific name of endemic Canarian lizards (Gallotia). 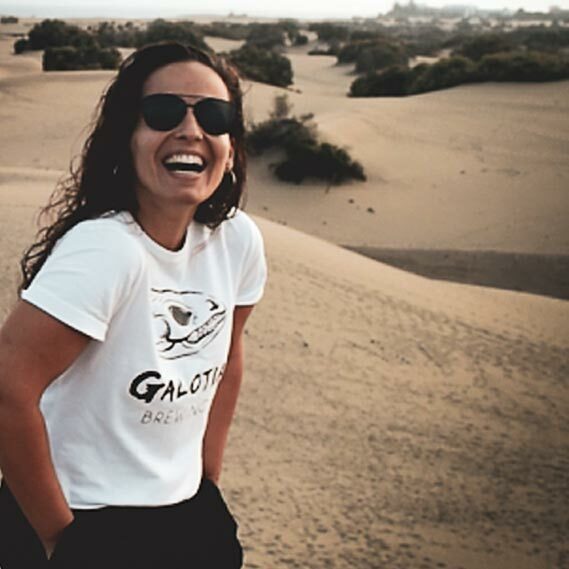 If you want to know more about us, you can visit our blog 'Beer and Places'where we have been beering from The Canary Islands a couple of years.